Laboratorium is working on promotion and education of youngsters on subjects related to science and art, through the use of modern technology. 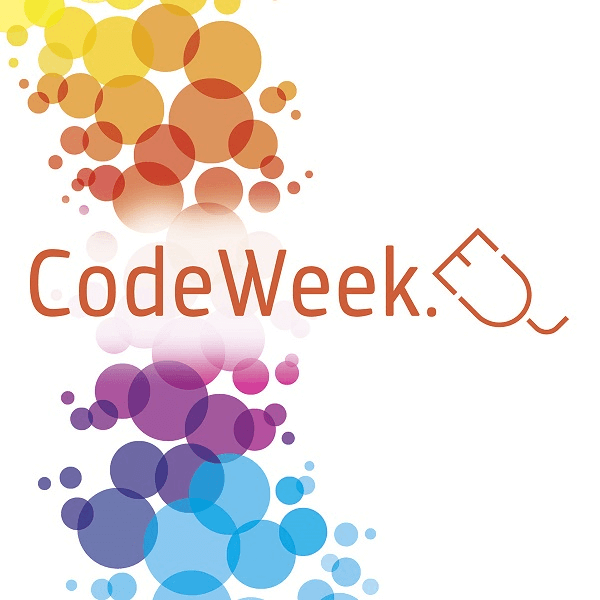 During this years European Code Week we plan to organize several workshops dating from the 20th to 23rd of October for primary and high-school kids. Just like maths, computer science and programming has this stigma of being only for those "chosen" ones. At Primary and Secondary schools in Bosnia and Herzegovina, especially those in rural areas, students do not have full access to new technologies, to learn about them, to experience them and use them as it is being used by their peers in more developed countries around the Globe. These workshop include: web development, mobile app development, robotics, electronics and creative programming. The plan is to include children (approximately 70+ students) from smaller towns from Tuzla Canton who have not much opportunity to learn about programming. The event will be organized at the wonderful Peace Flame House in Tuzla where our Association is located. For the next EU Code Week, our school is planning activities in a virtual classroom for Python programming.